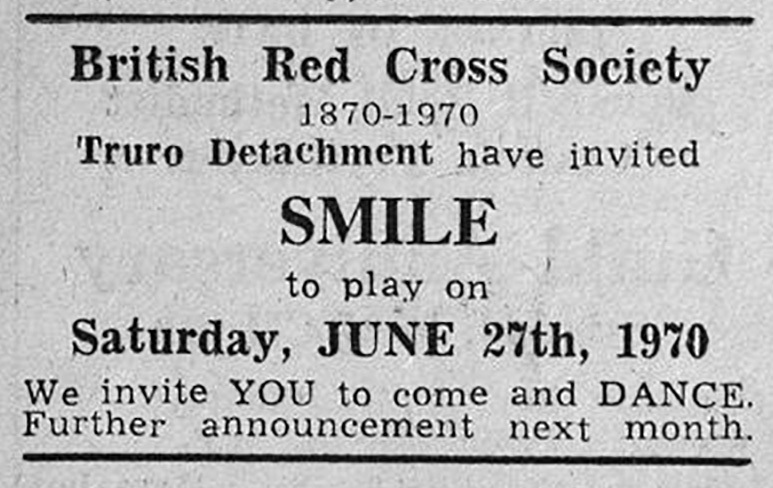 Though Mike Grose played only 3 gigs with them, and the first one they were still named Smile. The original Queen, with Mike Grose on bass guitar. It was not until the band turned up and we saw the drum kit with 'Queen' painted on it that we quizzed them - we at first thought that this was a substitute band and not the one we had booked. They informed us that they had recently changed their name to 'Queen' since appearing at the Cavern Club - they then tried to squeeze a bit more money out of us on the basis that they were now more famous having played on the same stage as the Beatles! 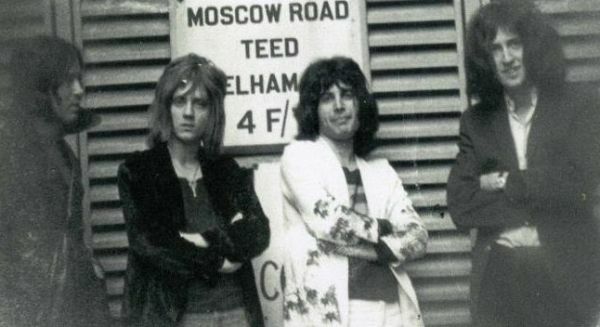 As late as 1971, they were billed as Roger Taylor's Group. Former Smile "Queen". Also worth to mention, Queen's 3rd bass player, Dough Bogie. Last edited by TheHero on Wed Nov 08, 2017 8:24 am, edited 1 time in total. TheHero wrote: Also worth to mention, Queen's 3rd bass player, Dough Edwood. The video itself shows his surname is Bogie. And I guess we all know who the 4th player was; Deacon John or correctly, John Richard Deacon. TheHero wrote: As late as 1971, they were billed as Roger Taylor's Group. Presumably only when they played in Cornwall though?